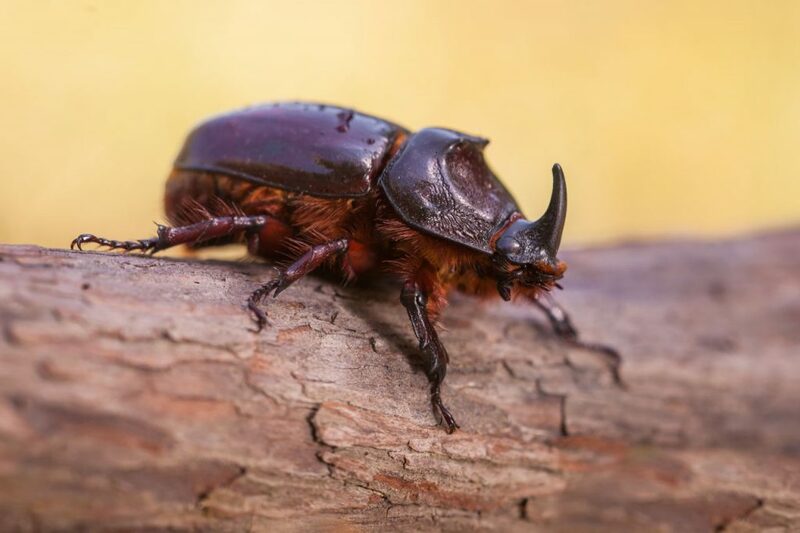 They are among the largest of beetles in the world. It is aptly named because it has horns on its head, very much like the rhinoceros does. Find out more!